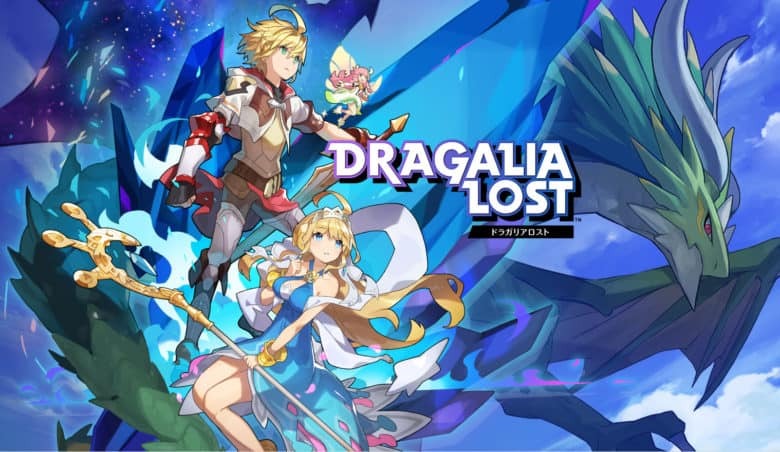 Nintendo action RPG Dragalia Lost has finally expanded its reach to a bunch of new markets, including Australia, Canada and the United Kingdom. The free-to-play game, which debuted in the United States and other countries last September, runs on Android and iOS. With this wider rollout, even more people can enjoy the hit game’s fast-paced action. 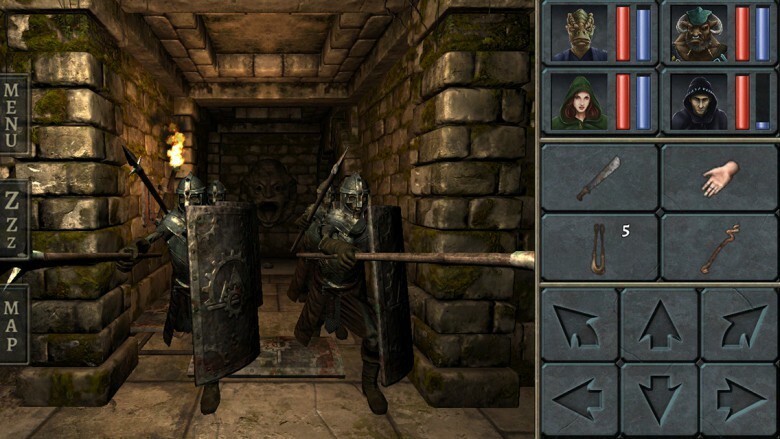 The best RPG for Mac and iPad is now also on iPhone. Around four years ago, developers Almost Human released The Legend of Grimrock, a throwback to the first-person dungeon crawlers from the 1980s (Dungeon Master, The Bard’s Tale and even the first Phantasy Star game for the Sega Master System) for Mac. They claimed it was was coming to iPad “by the end of the year.” It actually took three. I assumed, after all that time, it would never come to iPhone, though… but as it turns out, I was wrong. Even 14 years later, Icewind Dale is still a beautiful game. Beamdog Entertainment is a team of ex-Bioware and Black Isle developers who specialize on taking classic Infinity Engine RPGs and updating them for modern devices, like the Mac or iPad. 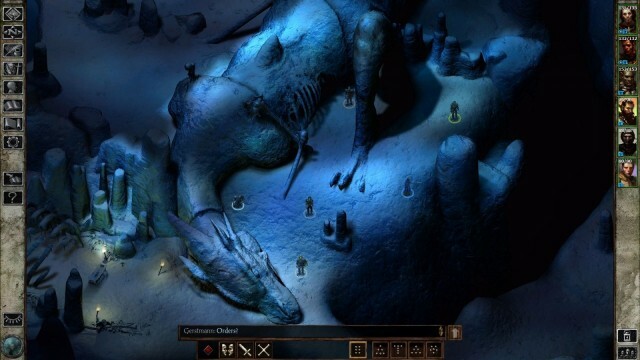 First, they did it for Baldur’s Gate and Baldur’s Gate II and now they are doing it with Icewind Dale: Enhanced Edition, coming soon to a Mac or iPad near you.